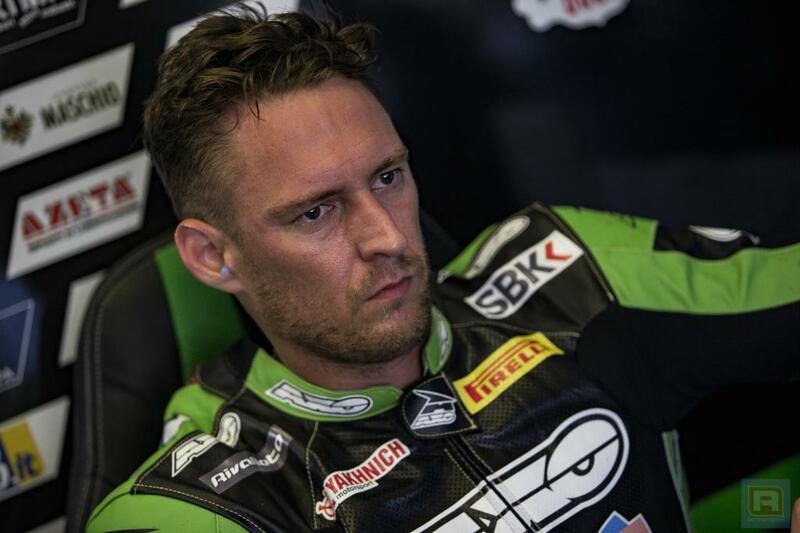 De Fédération Internationale de Motocyclisme (FIM) heeft World Supersport 600 coureur Anthony West voor onbepaalde tijd geschorst. De schorsing is opgelegd vanwege een postitieve dopingtest en artikel 7.9 of the FIM Anti-doping Code (CAD). Na afloop van de World Supersport wedstrijd, die 8 juli jongstleden werd verreden op het Misano World Circuit Marco Simoncelli, was Anthony West één van de coureurs die zich moest melden bij de dopingcontrole. Naar nu bekend is geworden is er bij deze controle een nog niet nader bekendgemaakte maar verboden substantie aangetroffen in de urine van de Australiër. West is aan de hand van deze bevinding per direct door de FIM geschorst en uitgesloten van deelname aan alle wedstrijden die onder de FIM-vlag georganiseerd worden. 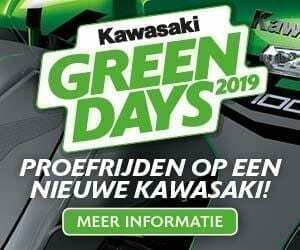 De Kawasaki coureur heeft nu de mogelijk om een tweede test aan te vragen op basis van een B-staal. The Fédération Internationale de Motocyclisme (FIM) has advised Australian rider Anthony West that he is provisionally suspended pursuant to Article 7.9 of the FIM Anti-doping Code (CAD). The decision to provisionally suspend Mr. West was mandatory following the receipt of a report from the WADA accredited laboratory in Cologne indicating an Adverse Analytical Finding of a non-specified substance under Section 6 (Stimulants) of the 2018 FIM Prohibited List, in a urine sample collected from him at an in-competition test carried out by the FIM at the round of the 2018 FIM Supersport World Championship held in Misano, San Marino, on 8 July 2018. Mr. West has the right to request and attend the analysis of his B sample. Mr. Anthony West is provisionally suspended with effect from 14 September 2018. He is therefore barred from participating in any motorcycling competition or activity until further notice. Under Article 7.9.3.2 CAD, Mr. West may request lifting of his provisional suspension.